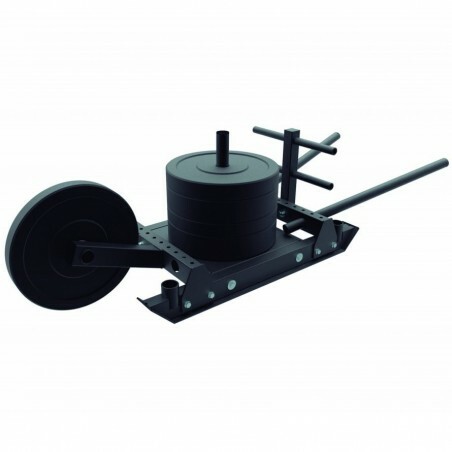 Break the routine with the sled wheelbarrow! 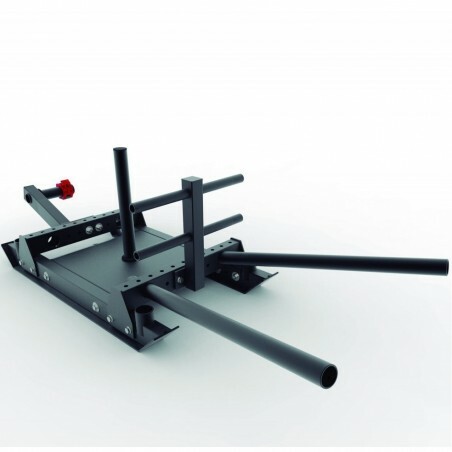 This robust functional sled can be used in two ways: either as push sled by putting the sleeves vertically, or as a wheelbarrow by putting the sleeves horizontally and inserting a bumper plate at the front as a wheel. 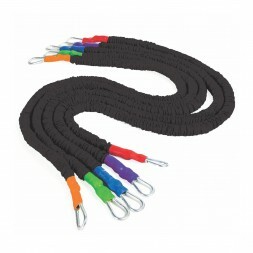 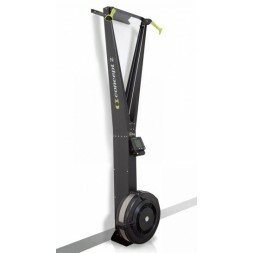 The variance of the exercises is multiplied thanks to this sled with multiple possibilities.